« 2016 LOUIE comic strip – Free Range LOUIE! 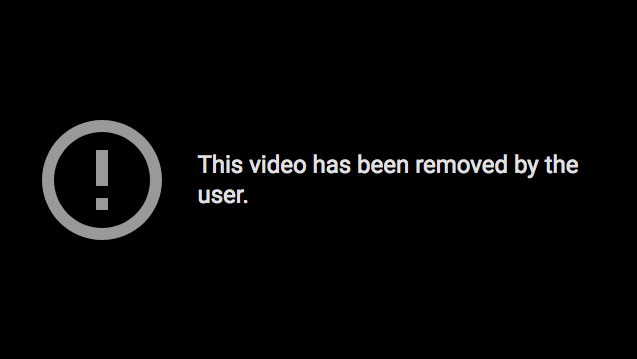 Unfortunately, this week’s LOUIE was removed from YouTube. This week, we are sharing a charming little video clip that explores the “Louie Louie” Conspiracy.” It’s the Kingsmen‘s iconic version of the song, using various film clips from a variety of different feature films.